Registration for SDYS Conservatory Ensembles is now open!!! Any student may register, regardless of their instrumental experience, all they need is a desire to learn!! You can register for the next academic year HERE! String Orchestra – CVESD Collaborative Concert – Wednesday, March 20, 4:00 call time at Casillas Elementary School. Please arrange your own transportation for your child. 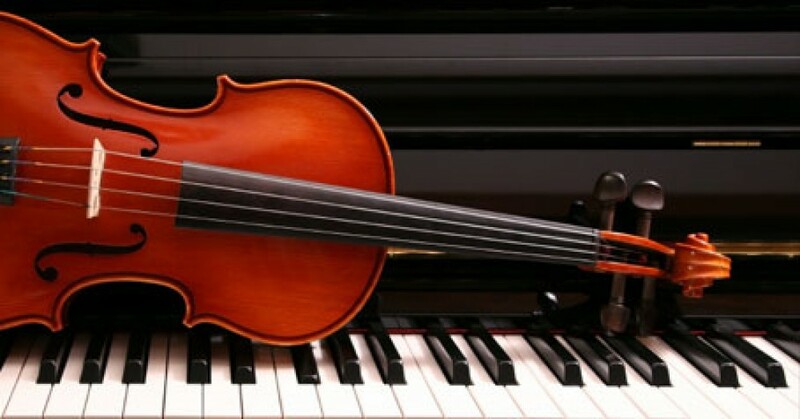 String Orchestra – CVESD Collaborative Concert – Wednesday, March 20, 4:00pm call time at Casillas Elementary School. Please arrange your own transportation for your child. String Orchestra – Peace Run – Thursday, March 7, 12:30pm call time at Camarena Elementary School. Please arrange your own transportation for your child. String Orchestra – CVESD Collaborative Concert – Wednesday, March 20, 4:00 call time at Casillas Elementary School. Please arrange your own transportation for your child. Donations for sale at the fundraising concession stand will be eagerly received! String Orchestra – Peace Run – Thursday, March 7, 12:00pm call time at Camarena Elementary School. Please arrange your own transportation for your child. String Orchestra – CVESD Collaborative Concert – Wednesday, March 20, 4:30 call time at Casillas Elementary School. Please arrange your own transportation for your child.